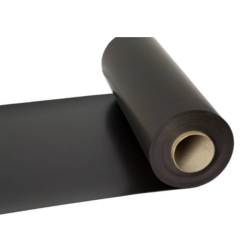 Our “plain brown” magnetic sheet is supplied in widths of 620mm or 1020mm. The magnetic side has a UV coating which gives a cleaner finish and prevents marking the surface that the sheet is applied to. the material is particularly suited to the application of your own vinyl graphics and the material is frequently used for signage, display and promotional magnet solutions. The material is particularly suited to the application of your own vinyl graphics and the material is frequently used for signage, display and promotional magnet solutions. 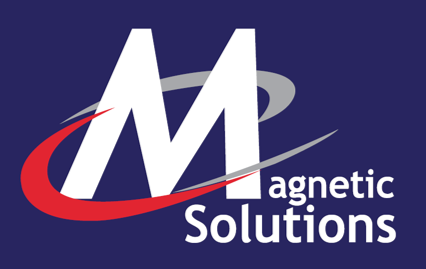 We find that the plain magnetic sheets are used mostly for creating magnetic signs, displays and promotional magnets.